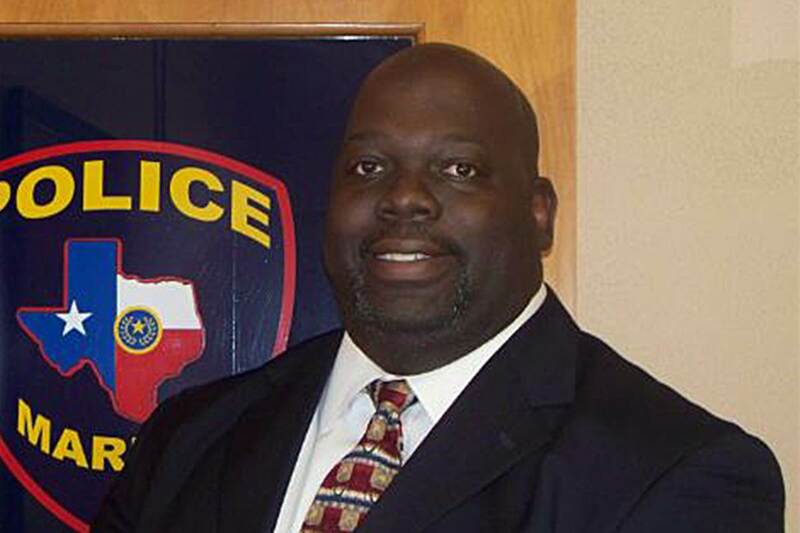 Chief of Police Darrell Allen succumbed to a gunshot wound sustained 10 days earlier while struggling with a subject inside of a club at 301 East Avenue B in Temple, Texas. Chief Allen and another Marlin Police Department officer were working a secondary employment assignment at the club when Chief Allen attempted to arrest a subject for creating a disturbance at approximately 1:20 am. 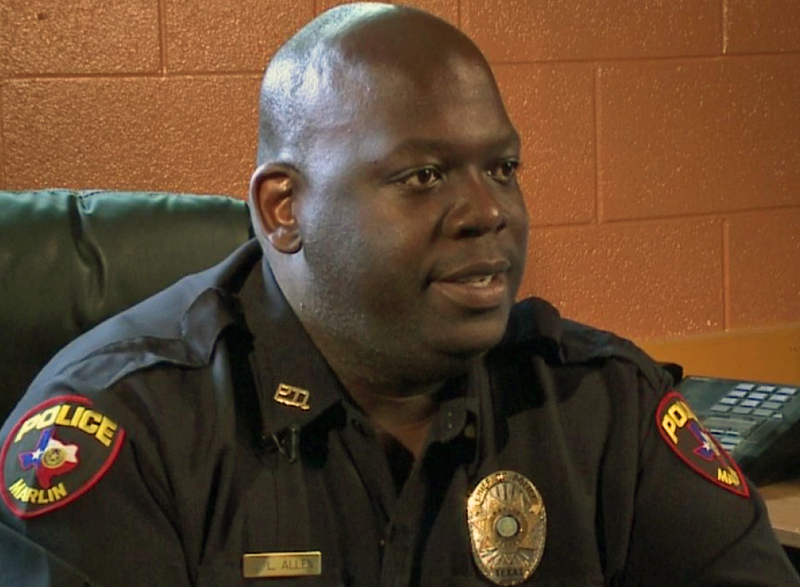 The man produced a handgun and shot Chief Allen in the face as the two struggled. The subject was arrested by the other Marlin police officer and a Temple Police Department officer took the man into custody. On August 24th, 2017, he was sentenced to 95 years in prison for Chief Allen's murder. 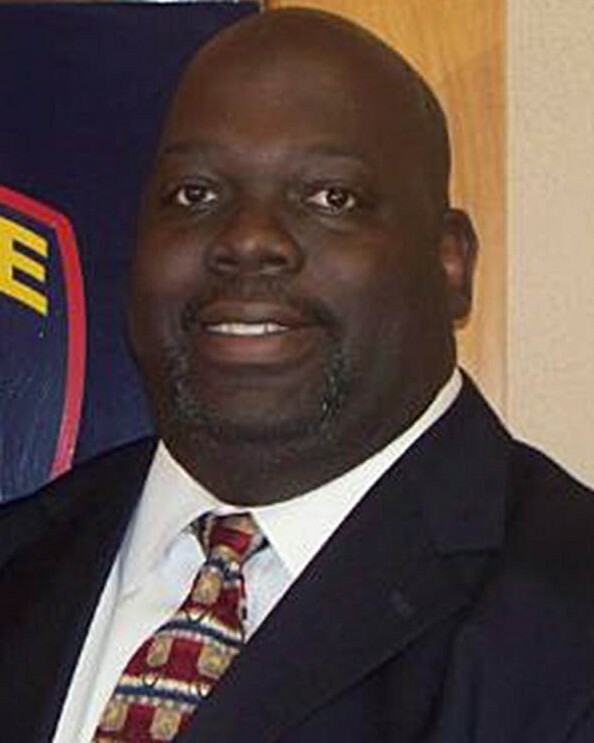 Chief Allen was transported to Baylor Scott & White Hospital where he remained until succumbing to the wound on November 10th, 2015. 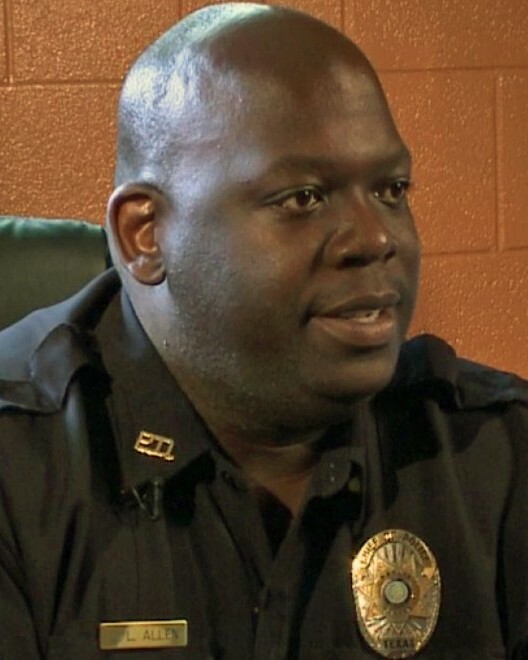 Chief Allen had served in law enforcement for 21 years. He was survived by his wife and children. Brother it’s been three years. It feels like it was yesterday. I miss your laugh, I miss your smile. Not only were you a hell of an officer and Chief, but a hell of a good friend. We love and miss you brother. I am looking forward to seeing you again one day.